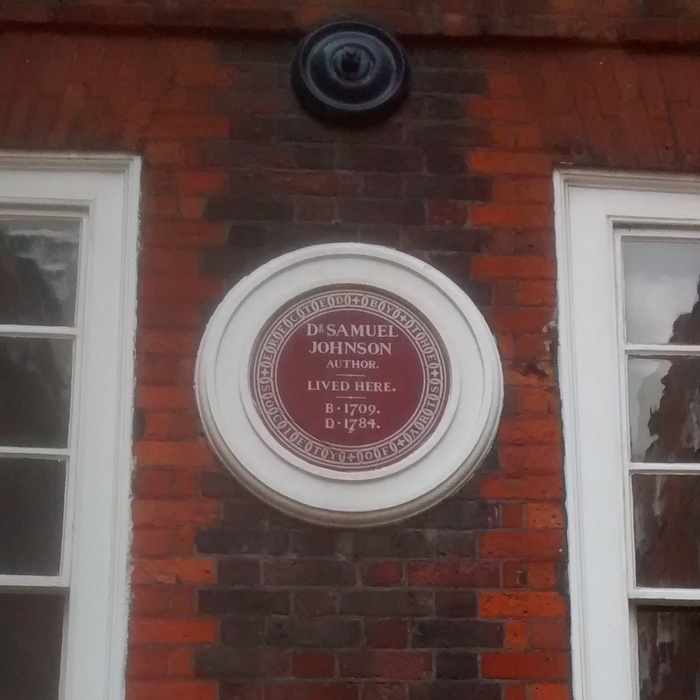 On a recent trip to London I visited 17 Gough Square, better known as Dr Johnson’s House. Samuel Johnson compiled his great Dictionary of 1755 in this tall Georgian building, and I’ve always wanted to visit. As I’m currently writing a column on the subject (ish), the timing was apt. On my way there I passed a Furnival Street and wondered if it was named after another lexicographer – but that Furnivall has two l’s in his name, so I guess not.